Tele Lumiere & Noursat. 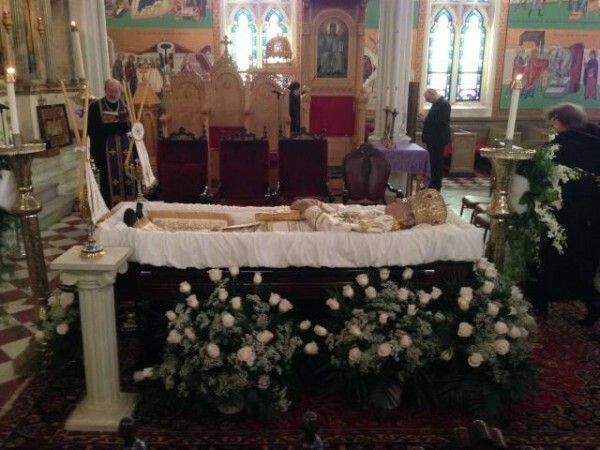 Christian television for Lebanon and the Middle East, will broadcast the Saturday March 29 Memorial Services for His Eminence Metropolitan Philip, beginning at 9 a.m. Eastern Standard Time, with the Divine Liturgy followed by the funeral. More details about media coverage of next week’s events will be announced once they are finalized.